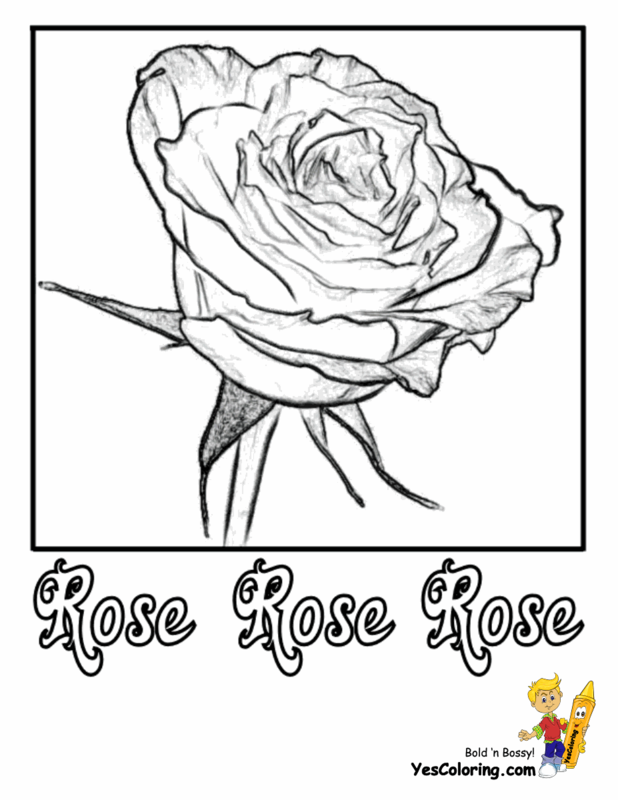 Rose Flowers Coloring Pages 01! "A Cowboy's Rose and Letter"
The poker game is won. My heart is still sad. Your rose petal and letter will never grow old. 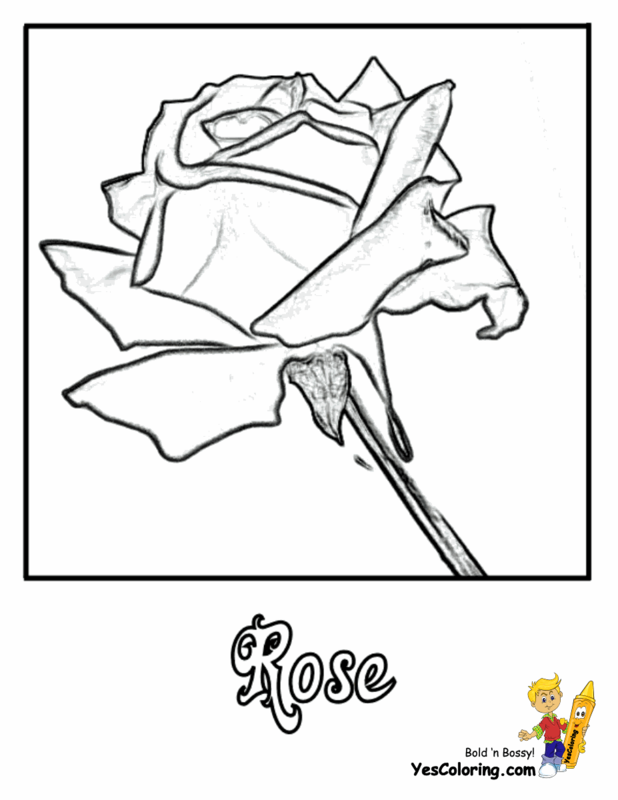 "A Rose To Woo and Win"
A pretty rose to dress her hair. A rose to my lapel to pin. A rose for you to woo and win. It is not so hard to let her know. A rose gift flower from her true beau. Color blood - yellow, pink or blue. Her feminine heart beats softly for you. 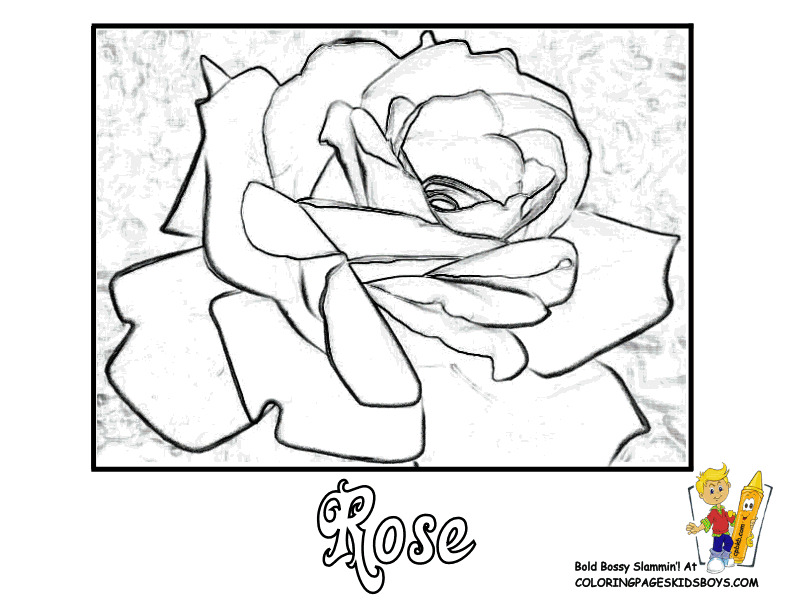 "A Pretty Rose Flower Makes Every Heart Glad"
A pretty rose flower makes every heart glad. 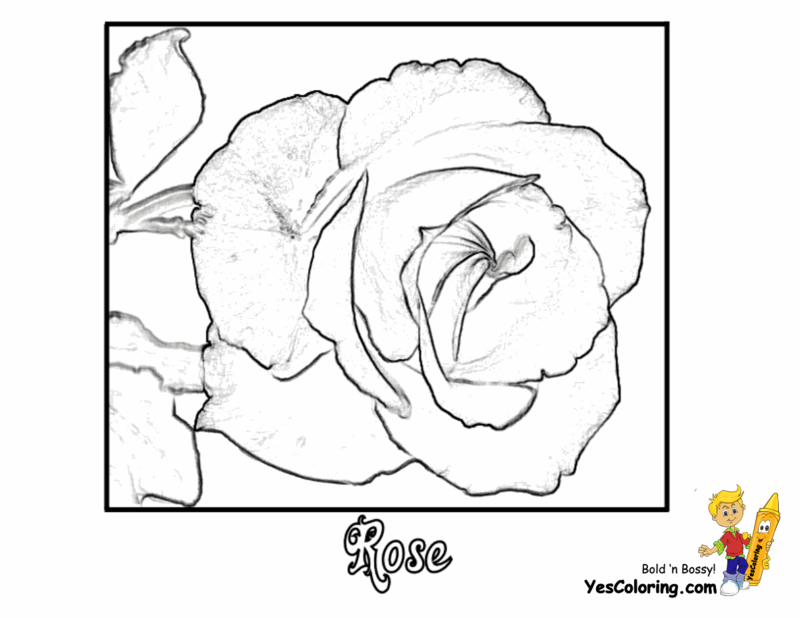 "Rose Flowers Coloring at YesColoring"